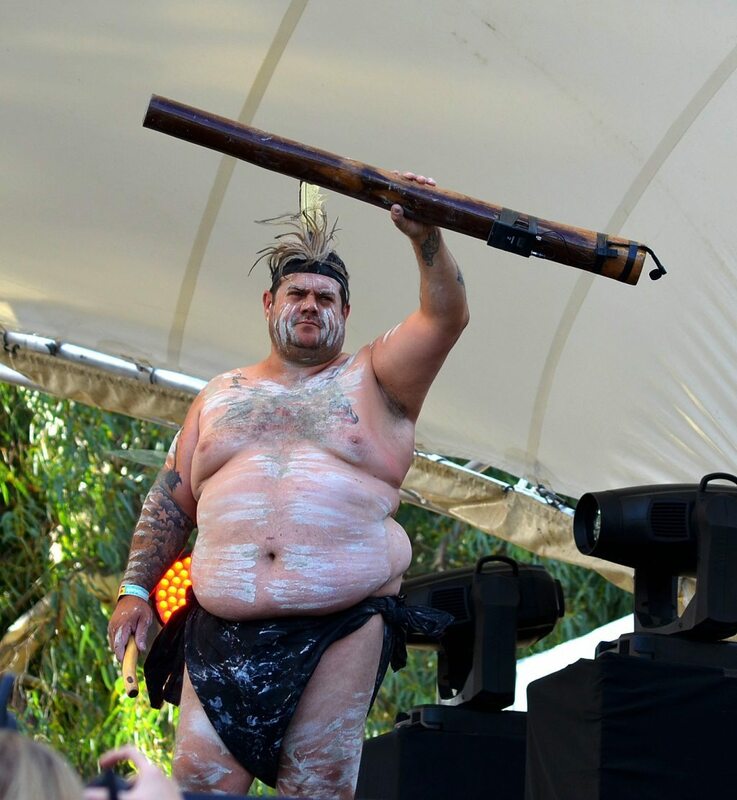 25 years of festivals proves that, despite grumbles from the old 'uns, Womadelaide knows best. n Sunday my chance acquaintance had suggested to me that perhaps it was time for me to reconsider the way that I went about Womadelaide. Surely it was time for me to join the ranks of those who bring camp chairs, rugs, bottles of Chardonnay and make the weekend one big picnic, with occasional forays closer to the stage for the main acts?. He meant it kindly, but I was appalled at the prospect. There’s nothing wrong with that way of experiencing the festival, but it’s not my way. I need to experience music loud and close, to see the interaction onstage between musicians, to experience the surge that runs through an audience when someone onstage does something phenomenal and to roar my approval. I want to dance as well as my body will allow me to for as long as I am able. If I can’t do that, I’ll go to the smaller stages. I’ll even do exercises, make sure I visit the dentist before the festival or invest in new feet (or something). This festival is too good not to attempt to experience its magic for as long as I possibly can. I and others have been moaning about the lineups for a number of years. ‘No big names’, ‘never heard of them’ are phrases that come to mind. But if Womadelaide 2017 taught me anything, it’s to trust the organizers. They know that there’s still a wealth of wonderful music and performance art around and they do a darned good job in providing us with an opportunity to experience it in a most beautiful setting in ways that are as environmentally responsible as possible. After 25 years Womadelaide is MORE relevant then it ever was, it’s a beacon amidst an increasing wave of global insanity, an example of how we can live together in harmony and acceptance. 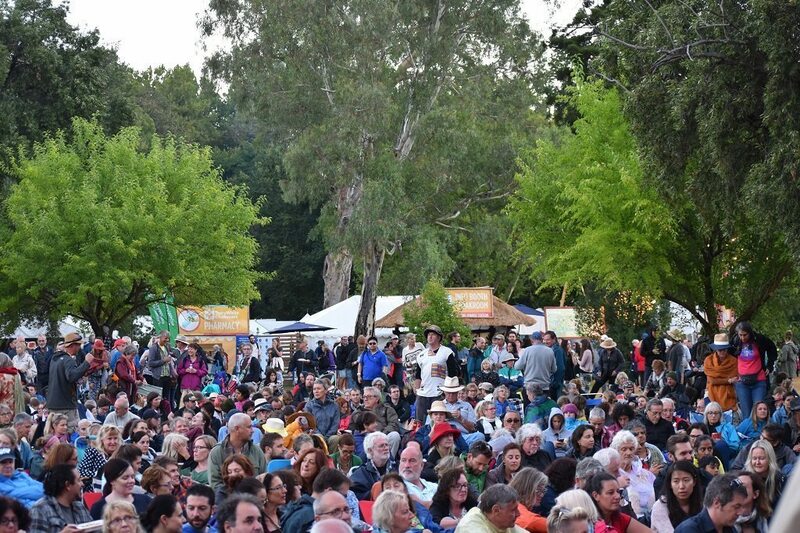 Trebuchet’s 2017 Womadelaide archive can be read here.